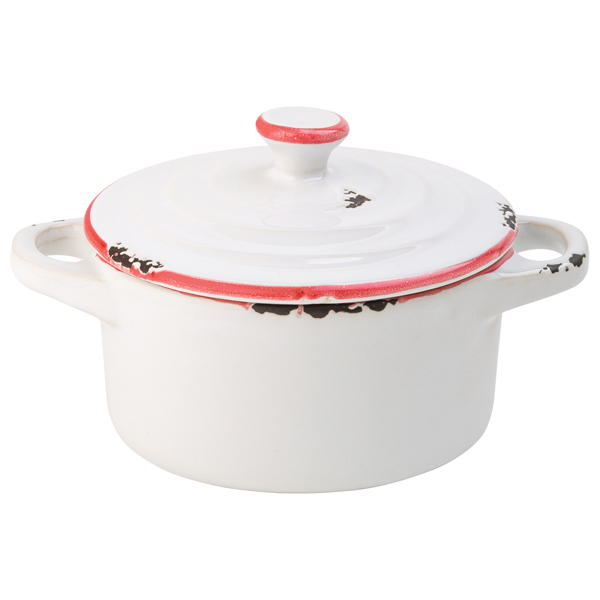 With a vintage style red rim, the Avebury White & Red Mini Casserole Dish are a throw-back to retro tableware. The perfect miniature presentation for sides, sauces or appetisers. 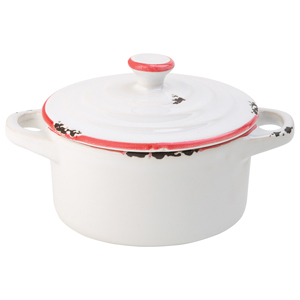 With durable stoneware, these mini stew pots provide greater longevity and a trendy rustic design.